Sit and Stay! 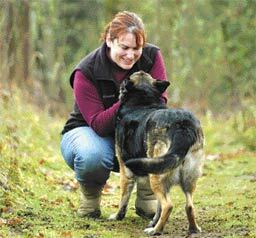 was created to give pet owners in the Vancouver, WA area an alternative to placing their pets in kennels or at Veterinary Hospitals for boarding and daily care. Keeping pets in their home environment and maintaining their regular routines reduces stress and anxiety. Many behavior problems are the result of isolation, boredom and insufficient exercise. Sit and Stay! visits are a great way to exercise and stimulate your pets when you can’t be there. We have many years of experience in pet care, AND we are bonded and insured for that extra peace of mind. If you have any questions, please email them to info@sitstaypets.com or call us at (360) 574-6855. Call us today to setup your FREE consultation for a custom care plan for your pet care needs.